Most golfers think that the way to create more spin with their wedges, is to hit it higher. 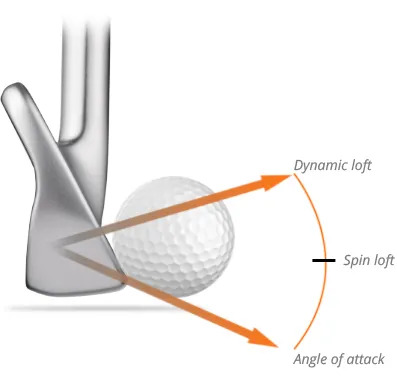 But last week we explained that the key to creating more spin is spin loft. If you missed that article, click here. more spin on the ball. but higher spinning wedge shots. 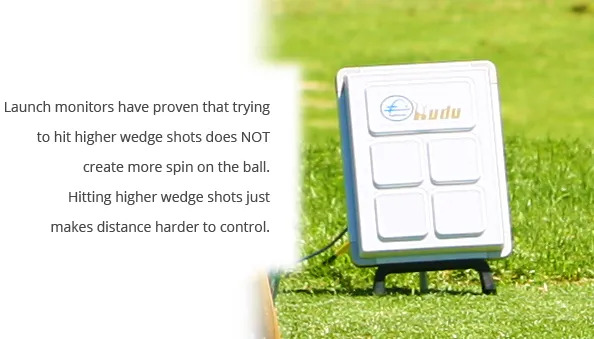 the spin to check the ball quickly, makes distance control so much easier. Come and learn how to play this shot.